HomeOur ThoughtsIs your website doing all it can for your business? 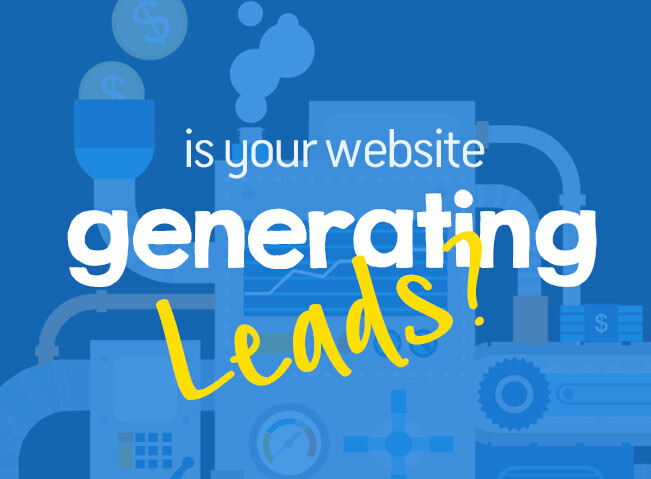 Is your business website doing all it can to generate leads and boost profit? If you are just starting out, a website is one of the first things to consider when marketing your business. But have you ever considered why? What purpose does your website have within your business model? Is it living up to its potential? Of course, some websites do more than one things. It’s important to identify WHY you have a website and HOW it can best achieve that purpose. We’ve all seen websites that are there “just because” and nobody enjoys looking at them. Once you have a clear purpose, it’s essential that the people who need your services can find you. Google Analytics and other SEO-based programs connect your website to search queries based on Keywords. Before you begin creating your content, you want to be sure that it will be seen by the people who need it: your customers. Figure out who you want to market to and what they are searching for. 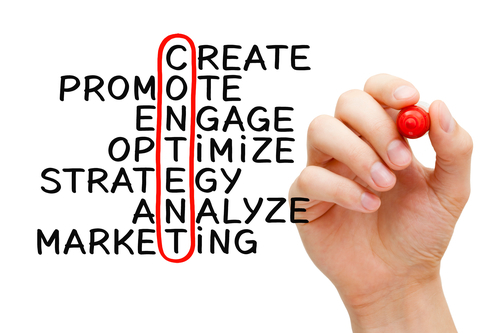 These Keywords are the cornerstone of your content. 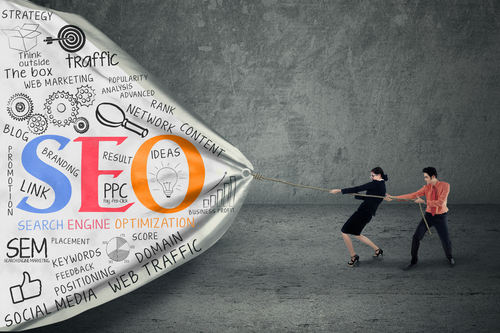 Click here for more information on how SEO works and how you can make SEO work for you. Meaningful content can come in the form of a blog, landing pages, product descriptions, and more. You have your purpose and your keywords; now is the time to put them together and turn it into killer content. Grab your users’ attention by showing them what is important to them. Make sure your Keywords are clearly visible in the title and headings and choose complimentary images to go with it. Content, like everything else on the Internet, needs to always be changing. Having a blog is a great way to ensure your website is always producing new content. This is a task that is never done. Great content is always growing and changing with your business. 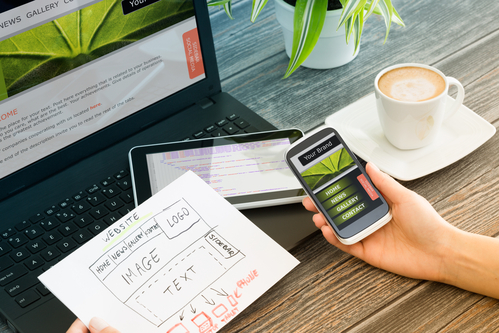 Web design is what makes a customer keep coming back. The user experience (UX) needs to span all platforms including desktop, tablet and mobile optimization. Consider how you want your message and brand identity to be read. This is the fun part where you get to be creative and let your hair down. The UX touches everything from drop-down menus, to e-commerce check out, to font size and graphics. Again, think back to the purpose of your website. How can your web design best achieve this purpose? If you’re selling something, make the marketplace the key feature. If you’re marketing a service, showcase that service and highlight satisfied customer reviews. If you want to build engagement on social media platforms, put those options right up front. Generating a powerful website that attracts customers and keeps them is the goal of so many small businesses. Don’t be overwhelmed by the vast sea of Google, make your website stand out with a clear purpose, well-placed Keywords, creative content, and a sharp design. Thinkbound Marketing is here to help. Ask today how we can create a powerful website for you.